I have heard a number of complaints from hiring managers saying that they aren’t getting enough qualified applicants. I wonder if they ever put themselves in the shoes of the job seeker. 1. Google it: Type it in to a search engine and see how often or how easily it pops up. Are your target applicants able to find the ad pretty easily? Is it on your website? Are any social media sites showing the job post? If the ad isn’t coming up or is not easy to find then you may need rethink your approach and research where your job seekers will most likely be looking. Maybe your efforts are falling short because your ads aren’t being found in the appropriate venues. 2. Read through your job ad: Once you find your ad, read through it. As a job seeker, are all your questions being answered? Do you know what kind of company you could potentially be working for? Does the ad tell you what kind of responsibilities they are looking for support with? Along with the type of schedule and range of salary? What is the approach of the ad- enthusiasm, transparency, and with some edge? Or maybe it comes of a little threatening? Number one question would be: Would I want to work for this company? Ask yourself questions like this- in fact make a list to refer to for the next time you post another ad. 3. Click Apply: Just try it and see where it takes you. Go through the application process (without actually applying) and see if it is something that is convenient to apply for by your phone. Can you upload your resume? Is the application pretty direct? Once you fill the application, does it take you to another page with about 75 questions that are supposed to tell the employer something about your work ethic? Talk about a lot of pressure on just the application! Remember that you could probably get better results by just asking some basic questions about experience at this part in the process and save the more in depth questions for when they are closer to being hired. See how long it takes you to finish the application. 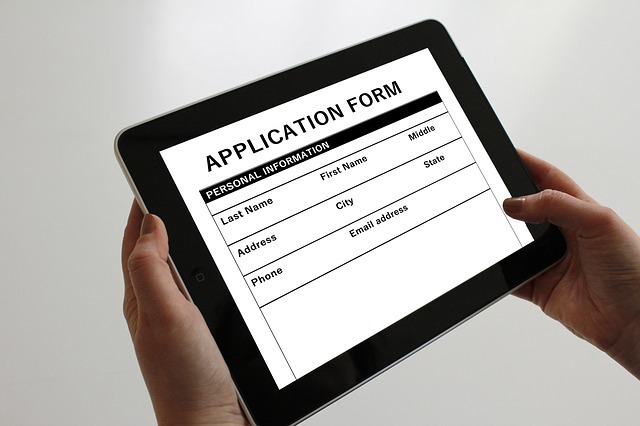 Is this a reasonable and realistic process that you are putting before your applicants? These are simple things that can help you in the hiring process. ApplicantPro can help with writing a job ad and getting it out to all the possible job boards; that way you will not being missing out on all the great qualified applicants! If you want to find out more on how bad hiring could be hurting your business, check it out here. Then, check out how you can improve your hiring efforts.